We are extremely proud to announce that Giacomo Voli is the new singer of Rhapsody Of Fire. As you can imagine, we are very enthusiastic to have Giacomo in the band and we can promise you that, beside his beautiful voice, he has brought new energy that we are looking forward to unleashing. Stay tuned! More news and footage coming really soon! 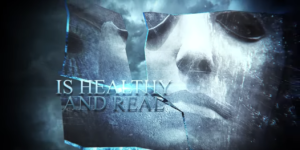 Win 2 tickets to see Rhapsody Of Fire live! 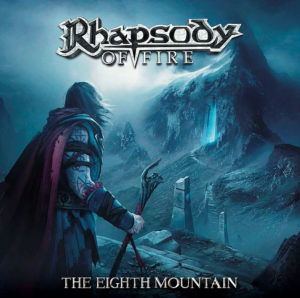 The cover and tracklist of THE EIGHTH MOUNTAIN revealed!